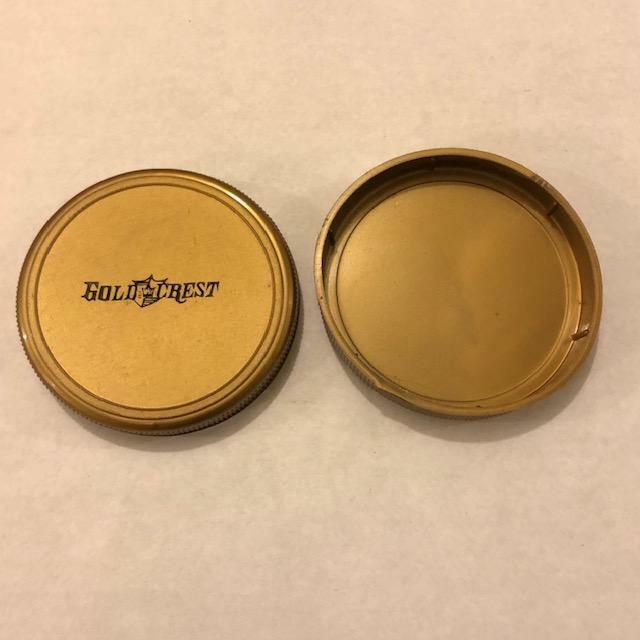 Made for Gold Crest 7x50 binoculars, these fit many standard 7x50 binocular objectives. ID is 62mm and OD is 65mm. Price is for 2 caps. Unused.